Ongoing pest control is essential for commercial companies. Pests in your restaurant, your hotel or your hospital can have serious consequences. Many common pests carry disease, so their presence can be dangerous. They can also cause significant and expensive damage to a building, including eating through walls and floors. Residential properties also require pest control from time to time. This is usually in an emergency capacity, to remove a pest infestation. However, pest prevention is often overlooked by homeowners and landlords – even though failing to prevent pests can lead to serious damage, expense and risk to health. To stop pests from causing damage to your building, it is always best to employ a few pest control measures around your property. If you can keep the critters from ever entering your building, you can stop the dreaded infestation in its tracks. That’s where the Bug Bloke comes in. We offer the pest control Hills District residents need. Pest control is the practice of preventing pest infestations. This can take many forms, from fitting bird guards on stove flues to laying rodent traps and putting down poisons. Every property and every pest problem is different, and a good pest technician will take you through all of your options so we can find a solution that works for you. We take into account the presence of pets and children when deciding how to manage pests. 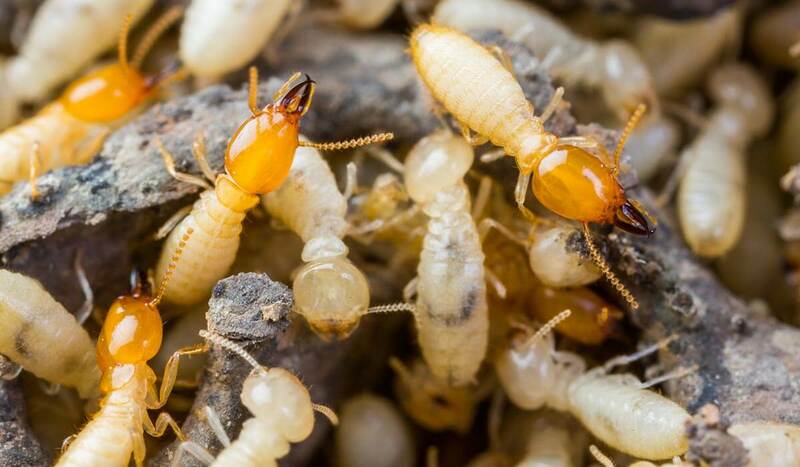 From sonic alarms to humane traps, there are lots of safe pest control methods that can be extremely effective – without putting your family at risk. This is not an exhaustive list. In addition to removing or preventing common insect and rodent infestations, we may be able to help with larger pests in many circumstances. This includes, but is not limited to, invading species and native wildlife.